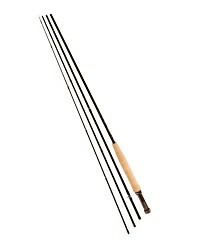 The baby of the Greys range, the GR10 fly rod is an easy casting, high performance fly rod that demonstrates many of the characteristics that make the more expensive rods in the Greys range really shine. 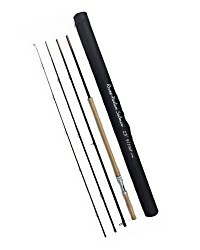 The GR10 fly rod has a powerful, solid feel yet stays light and accurate in the hand. 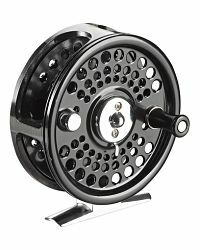 The Gloss Black blank finish and matching black aluminium reel seat give the GR10 a smart understated look while the grip is made from a comfortable and hard wearing composite cork. 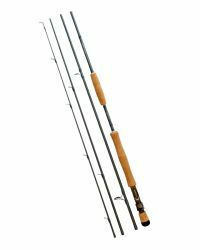 Available in a range of sizes to suit most anglers, the 4 piece GR10 delivers tremendous value, performing superbly and punching well above its weight. 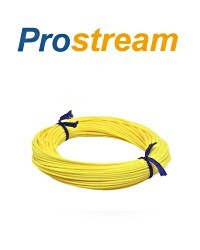 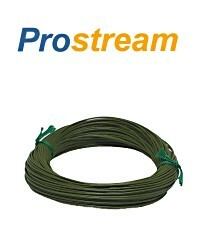 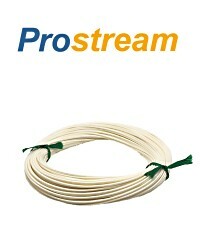 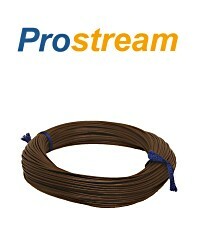 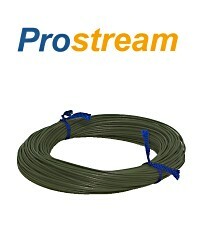 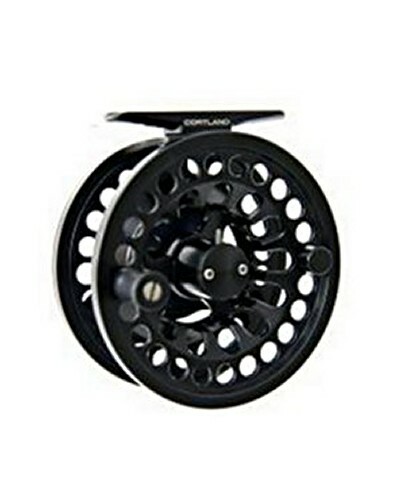 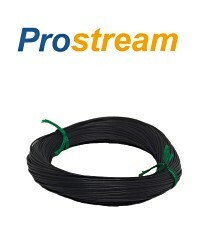 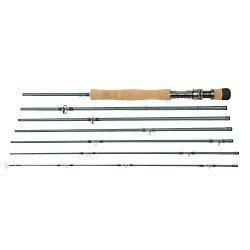 - 9' #8 fly rod - For when you want to fish heavier lines and flies. 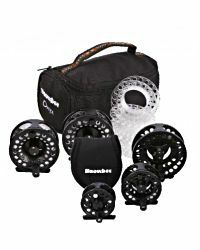 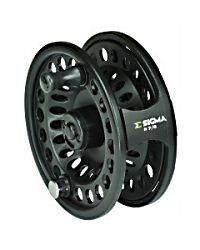 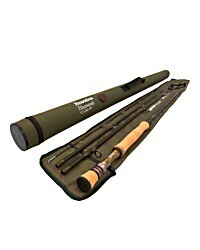 Think Carp, Sea Trout and Bass fishing. 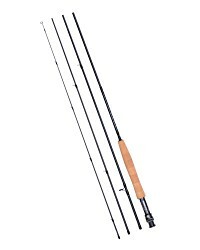 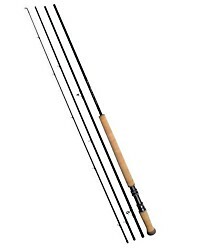 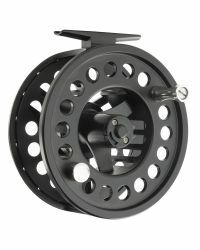 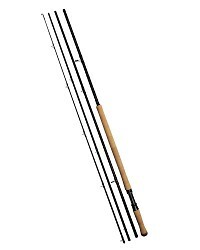 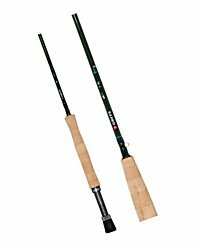 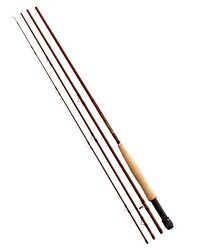 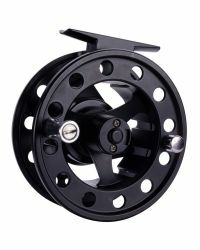 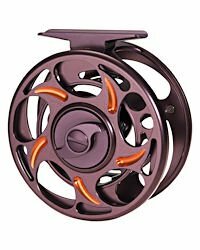 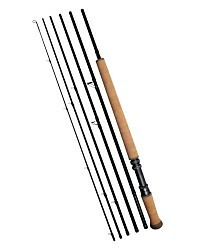 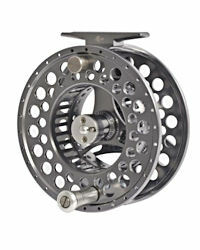 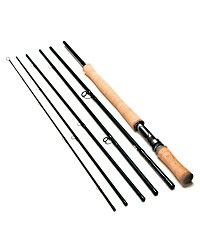 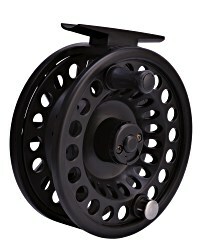 - 9'7 #7 fly rod - a terrific rod for stillwater fishing and long distance casting.